BerryWorld breeders "win a genome"
BerryWorld’s breeding programme has earned itself a “free genome” after winning KeyGene’s genome-for-free contest. The award will help BerryWorld Plus “accelerate” its development of new raspberry varieties, according to KeyGene. The agri-tech company, which specialises in molecular breeding, will give BerryWorld a high-quality genome assembly of a genotype of its choice. KeyGene said it chose BerryWorld because “it is a leader in state-of-the-art technology to accelerate the development of premium, healthy raspberries”. 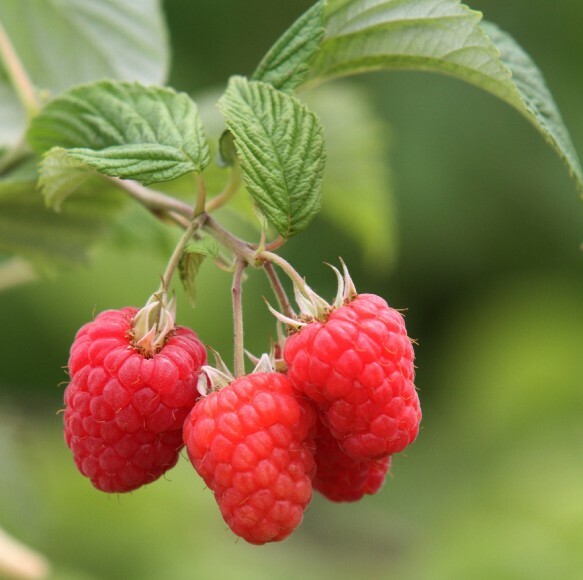 BerryWorld’s breeding programme BerryWorld Plus was established in 2001, and is a joint venture with soft fruit grower and breeder Edward Vinson Ltd, with the 2013 launch of Sapphire raspberries one of its most successful fruits. KeyGene said BerryWorld Plus will benefit from genome insights in the development of new varieties. “Traditional plant breeding is a game of numbers, by using molecular tools and genomic insight we will be able to significantly increase the number of plants screened each year and enhance the chance of identifying plants that present the ideal combination of traits we are looking for,” said Dr Guillaume Daverdin, raspberry molecular breeder.